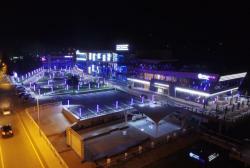 The head of state and his wife cut the ribbon symbolizing the inauguration of the complex, Azertag reported. 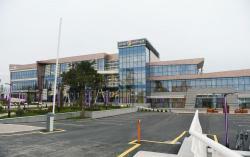 Assistant to the President for work with law enforcement bodies and military issues – department head Fuad Alasgarov and Chairman of the State Agency for Public Service and Social Innovations under the President of the Republic of Azerbaijan Inam Karimov informed the head of state and his wife about Mingachevir “ASAN Hayat” complex. 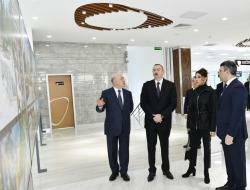 President Ilham Aliyev and First Lady Mehriban Aliyeva toured the complex. 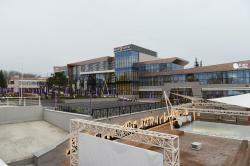 Mingachevir “ASAN Hayat” complex is the 13th center of the State Agency for Public Service and Social Innovations under the President of the Republic of Azerbaijan. 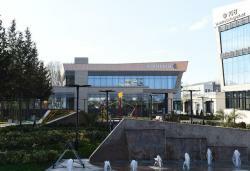 The construction of the complex started in 2017 and ended in February, 2018. 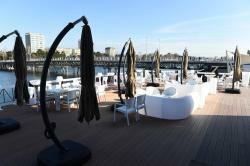 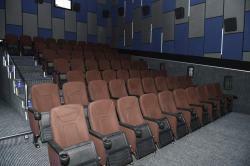 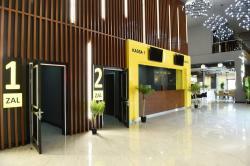 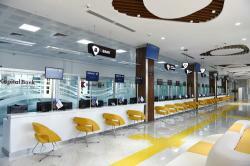 The complex consists of a three-storey administrative building and three public catering facilities. 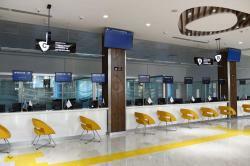 A total of 32 types of services will be provided for citizens by 10 state bodies in “ASAN xidmet” center. 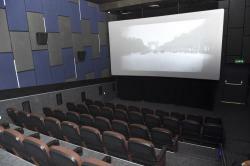 The center employs a 154-man staff, and 45 volunteers. 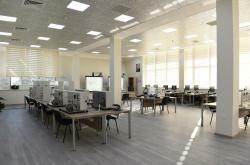 The center will serve 337,767 citizens in the city of Mingachevir, as well as Yevlakh and Aghdash districts. 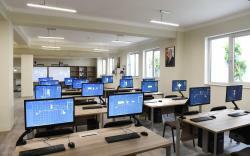 The head of state launched the center. 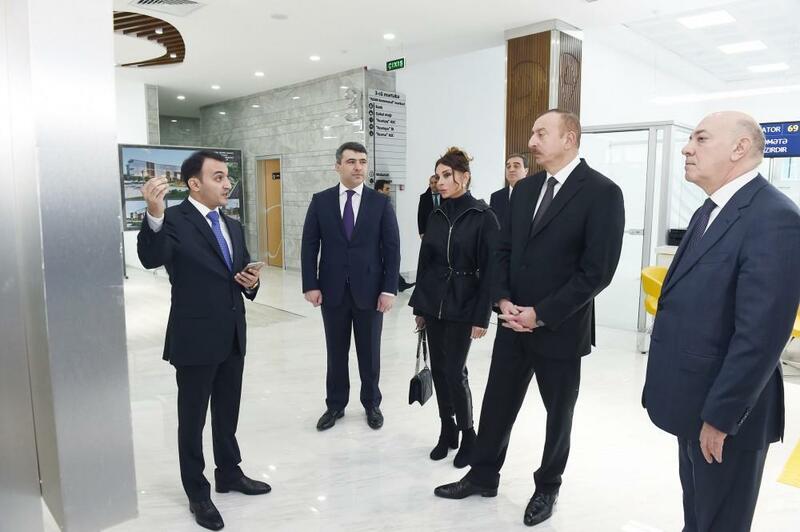 President Ilham Aliyev and First Lady Mehriban Aliyeva familiarized themselves with the innovations in the center. 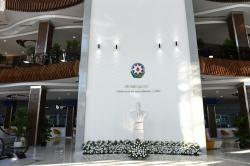 The head of state and his wife viewed projects of other “ASAN xidmet” centers, which will be created in the future. 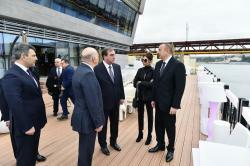 President Ilham Aliyev and First Lady Mehriban Aliyeva were acquainted with “ASAN Pesha”, which is part of “ASAN Hayat” complex.